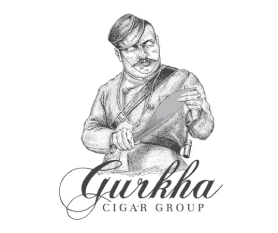 Come see our unique collection of international cigars. Bells Corners Mini Mart is a family owned and operated business that has been around since 1981. We carry a large variety of cigars and an extensive selection of pipe tobacco, pipes, humidors, cutters & all your cigar accessory needs. 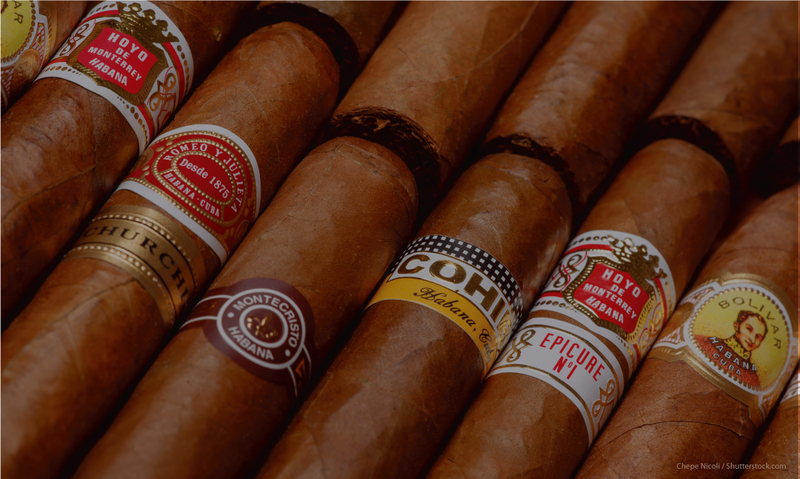 We carry cigars from all over the world. Our most popular are from Cuba, Honduras, Nicaragua and the Dominican Republic. 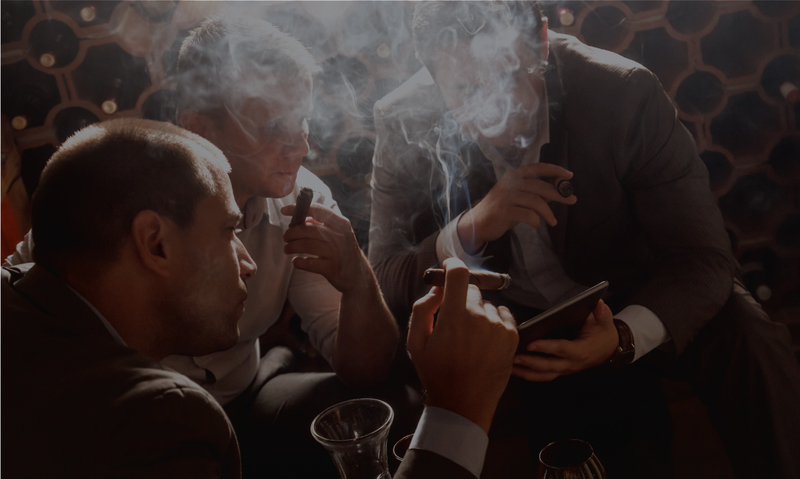 We have over 50 cigar brands to choose from in-store. Along with all our tobacco products we have a large selection of cigar accessories, including cutters, humidors and premium Zippos and torches.